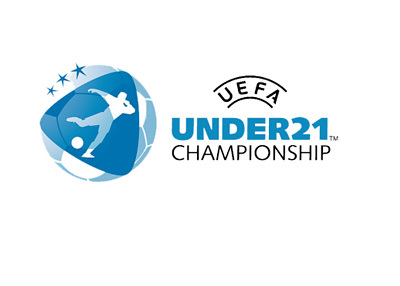 Just remembered that the UEFA Euro Under 21 Championship are starting in a few days. On June 17th to be exact, in Czech Republic. After three rounds of games the top two teams from each group will advance to the semi-finals. The final is on June 30th. Now remember, these U-21s are pretty much 22 and 23 years old now. They had to be under 21 when the qualifications started in 2013. So there are some good players and future stars here. Germany are the favourites (9/4), followed by England (4/1), Portugal (6/1) and Italy (7/1). Kevin Volland of Germany is the favourite to win the top goalscorer award at 7/2, followed by Harry Kane of England who is valued at 6/1. Calum Chambers (Arsenal) is playing, John Stones (Everton), Ruben Loftus-Cheek (Chelsea), Bernd Leno (Bayer Leverkusen), Matthias Ginter (Borussia Dortmund), Emre Can (Liverpool), Domenico Berardi (Juventus), Daniele Rugani (Juventus), Ruben Neves (FC Porto) etc. This is a good tournament!